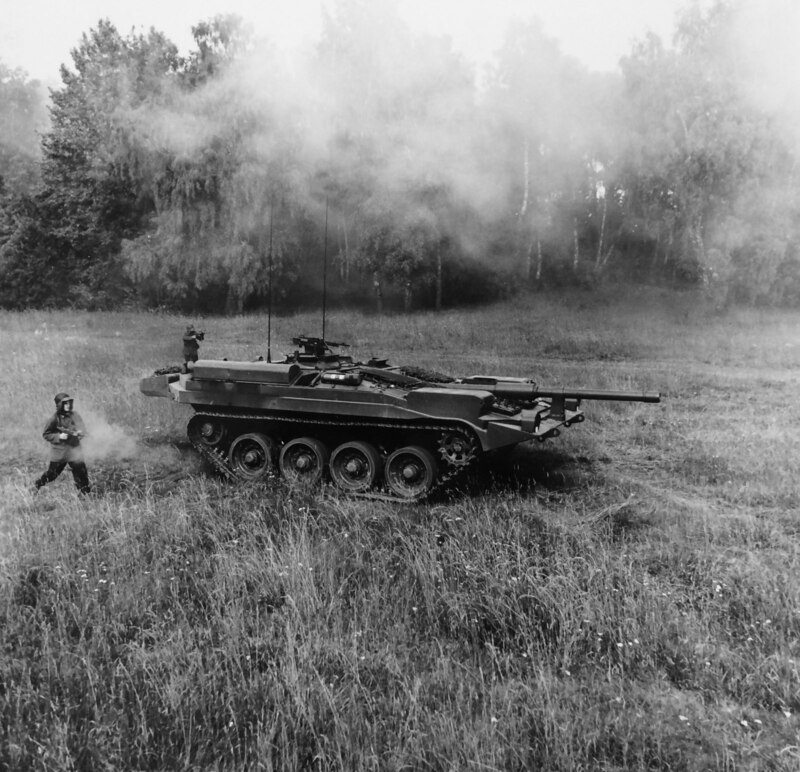 In 1968, the British army borrowed two brand new S-tanks from Sweden and subjected them to six months of various trials in Britain. This report is covers the result of those trials. Since it’s in English, I’m not going to summarize it further – read it yourself and draw your own conclusions. However, keep in mind that the S-tanks tested are very early models that are suffering from some teething problems. The report is also available in PDF form.